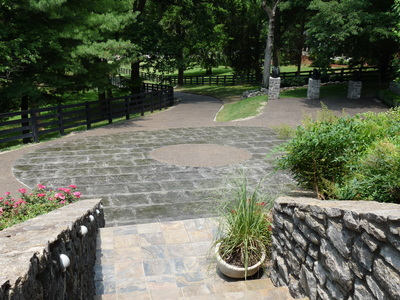 Demonbreun Construction, LLC is a full-service concrete construction company located in Nashville, Tennessee with more than 25 years of service in the concrete industry. 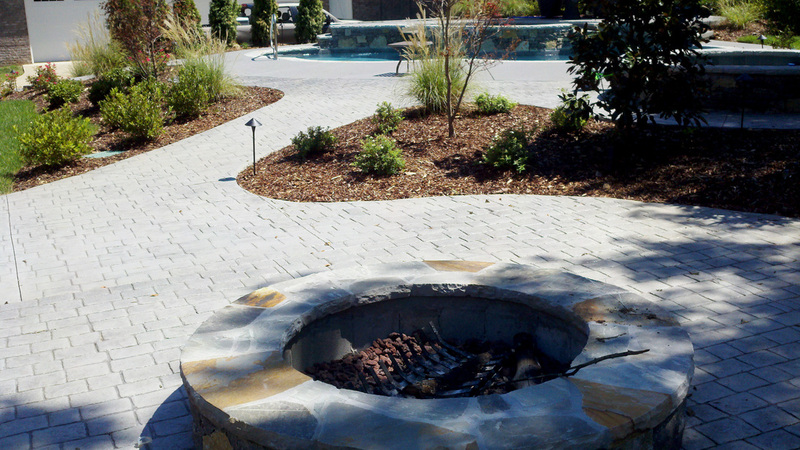 We are dedicated to providing you with quality work to enhance your home or business. 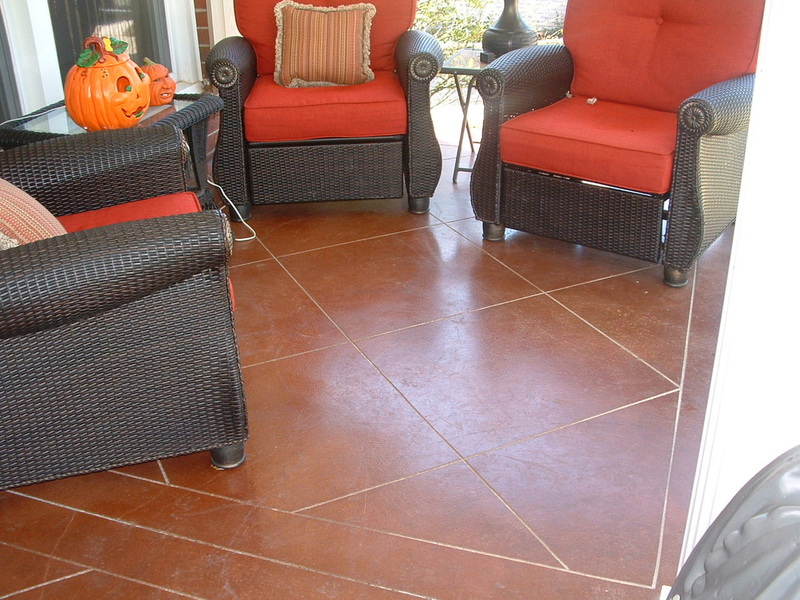 We specialize in concrete foundations, driveways, porches, patios and walkways, and we enjoy working with our customers to find creative ways to meet their needs. We are also experienced in decorative concrete including coloring, stamping, and more.